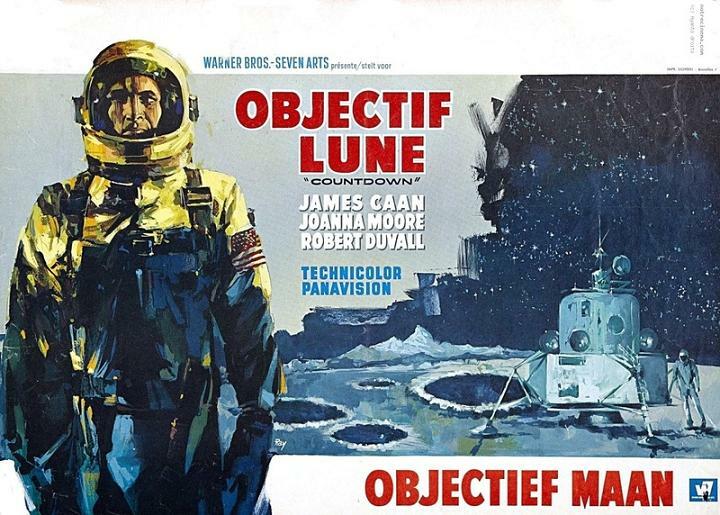 Beating Neil Armstrong to the first lunar landing by two years is James Caan with able assistance from Robert Duvall in this effective Robert Altman directed effort via Warner Brothers. Duvall is the supposed star astronaut with NASA who is slated to go through extensive training with the intention of beating the Russians to the moon as well as staying there in a specially designed housing capsule for a period of one year. The mission has been dubbed The Pilgrim Program. An appropriate title for the first space traveler. Politics are going to get in the way when it’s decided that a civilian should be sent on the mission after the Russians have decided the same. One must keep up with the Jones’ or in the case the Petrov’s of the world. 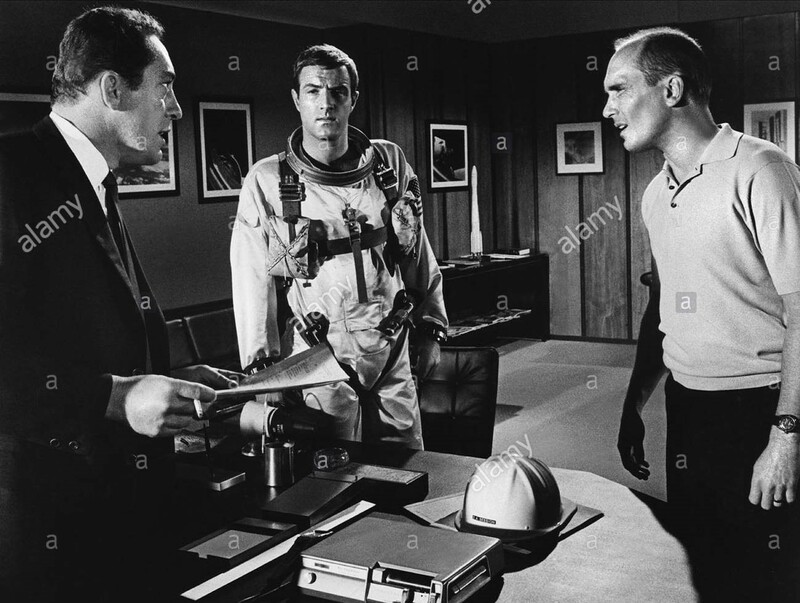 Caan who is more or less an assistant to Duvall’s training and a specialist in the science of space is approached to man the lunar flight which needs to be lifting off inside of three weeks to remain on schedule. Let’s just say that Robert Duvall is more than a little pissed at the turn of events and with no one else to really vent to he takes his anger out on his pal Caan determined to see that he fails the crash course of tests over the next 21 days. With Duvall playing hard and Caan’s wife Joanna Moore more than a bit worried of losing her husband in some NASA screwup, Caan is noticeably on edge for the balance of the film. As chief medical officer to NASA, familiar character actor Charles Aidman wants the mission scrapped before Caan does indeed meet an untimely death. With everybody either wanting or assuming he’s going to fail, Caan snaps back and pushes onward and eventually upward. Caan’s ego may be getting a bit thick but it might not matter when word reaches the United States that the Russians have launched their expedition forcing Nasa to do the same ahead of schedule. Time to put Sonny Corleone in the space capsule with an assist from the family consigliere Tom Hagen. Yes the two have mended the fences and the scene where Caan reaches for a helping hand fully outfitted in his flight suit is a stirring one when it’s Duvall who takes it. Caan’s sheer drive has won over Duvall. There’s a media frenzy in Cape Kennedy and NASA’s frontman Ted Knight is handling the duties of keeping the reporters informed of Caan’s progress once the mission has begun. Surely you get the irony of Ted Knight front and center with the media. Too bad he didn’t bring that authoritarian voice and cocksure acting style to lighten the life and death struggle Caan is about to embark upon. Duvall is going to take command at mission control and don’t be surprised when Caan’s trip doesn’t run as smoothly as everyone back on Earth hopes for. After all the script has to inject some dramatics into the final third of the film. There’s little doubt that the filmmakers had the cooperation of NASA while making this film. Cape Canaveral and plenty of authentic looking sets and flight suits are worn by Caan and company. 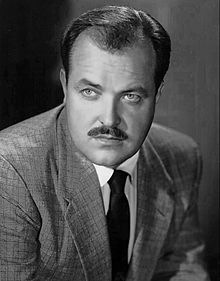 Altman’s film was produced by actor William Conrad who by this time was a well known character actor and would find success as Cannon during the era of 1970’s TV cop shows. There’s plenty of fun connections I can point out after watching this film for the first time in years thanks to the Warner Archive release on DVD. Among them are spotting a young Mike Farrell in a bit role. Farrell would eventually be cast as B.J. Hunnicutt in the TV version of MASH. Of course it’s Altman who directed the film version in 1970 which of course had Robert Duvall in it as Frank Burns. Duvall and Caan would do a number of films together besides just The Godfather. They’d also appear as rivals in Peckinpah’s The Killer Elite and in 1969 star in The Rain People for Coppola. 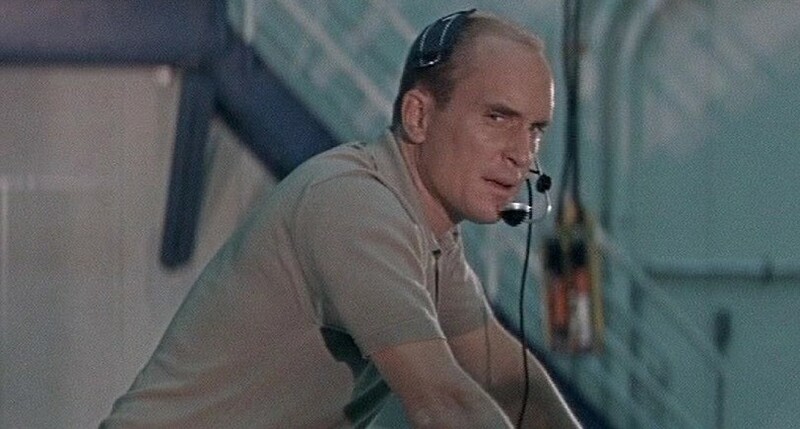 Duvall didn’t get to go to space this time out but years later he’d have the chance to save the world by leading a group of astronauts to stop an impending asteroid from destroying our planet in Deep Impact. Remember that one? Came out the same year as Armageddon and if I remember correctly lost the battle of the box office. Calling all Jaws buffs! Does the name Hank Searls mean anything to you? I spotted it in the opening credits and wrote it down on a notepad. Hank wrote the novel Countdown on which the screenplay by Loring Mandel is based. Turns out my memory was correct when looking up who wrote the novel Jaws 2 based on that film’s screenplay. Yup, Hank Searls. Altman would of course find success in the 1970’s with titles like MASH, McCabe and Mrs. Miller and Nashville and remain busy up until his death in 2006 on the art house circuit. Countdown was just his second feature after cutting his teeth over a long period of time directing TV episodes of popular fare including Bonanza and Combat! 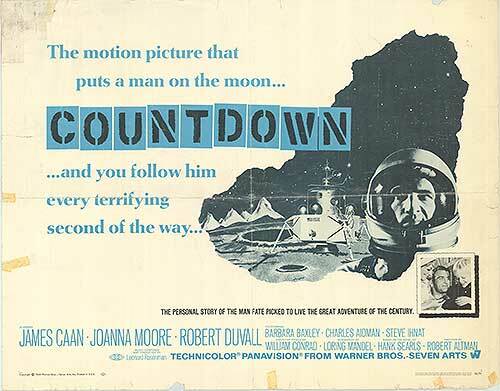 Countdown features a top flight score from composer Leonard Rosenman who began his career in the 1950’s scoring movies like East of Eden and Rebel Without a Cause. Strangely while watching this I could have sworn I heard musical cues that I knew from Planet of the Apes. No he didn’t score that one but considering the plots feature astronauts and the sparse desert like area of a strange planet, I did find it rather suspicious. All in all this one’s worth checking into for both Caan and Duvall who were just beginning their long careers and for the look and feel of a time past when space travel was on the verge of becoming a reality. For another look at this early Altman flick, check out a pal of mine’s “take” on it and what he has to say over at the Wolfman’s Cult Film Club. Great write up. I really enjoyed this film as I love the subject. Duval and Caan are both brilliant but dare I say I can see it being a tad boring in places to some. Which is a shame as it’s first rate film and I loved all the ideas they introduce. I love stories of NASA and space programs so I was very happy. The end is shocker and the flag symbolism was a nice touch. Great connections you found in there too. Oh thank you Mike for the linkage. Very kind sir and I’m much obliged. I too like the flag touch and the fact that Caan didn’t win the race. Boring? Yeah like that terrible house party with the guy playing a tune on the guitar. Wonder if people think the same of me when I bring along the 6 string? I don’t think I’ve ever heard of this one…my earliest memory of a space journey film was seeing ‘Marooned’ as a kid on TV. But this looks kinda cool, and I like that NASA pitched in to help make things authentic. 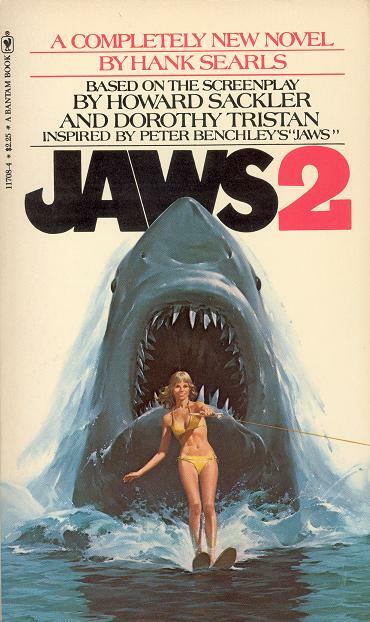 And yep, Hank Searls…I read ‘Jaws 2’ during a summer bus ride to Ohio back in 1980! Love the cast in Marooned and have been eyeing up a revisit. I too love those old NASA movies and space exploration flicks based in that era of the 1960’s including newer ones like Apollo 13 etc… Kind of thought you might know who Mr. Searls was. Great review! I didn’t know about this movie, and there are so many big names involved! I must check it out!